The Ray Society is the NHBS Publisher of the Month for October. To celebrate this, we have applied some special offers to a selection of their titles. View all Ray Society publications here. The Ray Society was founded in 1844 by George Johnston with the aim of publishing the types of specialised, yet important, natural history books that were often overlooked or refused by other publishers based on the small profit that they would make. 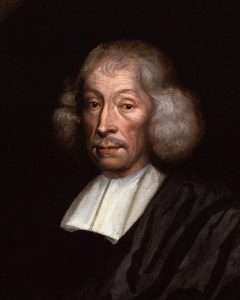 The society was named in honour of John Ray (1628 – 1705), an eminent British natural historian. Ray was born in Essex and educated at Cambridge University. He published numerous works on botany, zoology and natural theology and his theories and writings are widely recognised as laying the foundations for the later works of both Linnaeus and Darwin. Early membership of the Ray Society included HRH Prince Albert, William Yarrell, Richard Owens and Charles Darwin. More recently, Geoff Boxshall, Maurice Burton, Roger Lincoln, David McClintock, Brian Morton, Elizabeth Platts (our first female president), William Stearn, Alwynne Wheeler and many others have been active members. A detailed account of the history of the Society by Elizabeth Platts can be read on the Ray Society’s webpage. To date, the Ray Society has published 179 books with special, but not exclusive, reference to the flora and fauna of the British Isles. 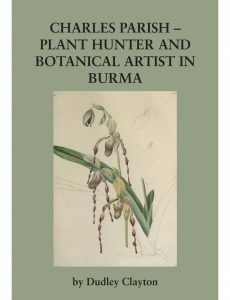 One of their most recent publications, Dudley Clayton’s Charles Parrish, was co-published with the Royal Botanic Gardens, Kew, and includes all of Parish’s stunning paintings of Burmese Orchids. Other notable books published by the Ray Society include Gilbert White’s The Natural history and Antiquities of Selbourne, John Ray’s Methodus Plantarum Nova and An Introduction to Copepod Diversity by Geoffrey Boxshall and Sheila Halsey. We are delighted to announce that NHBS has recently taken over the distribution of Ray Society publications. 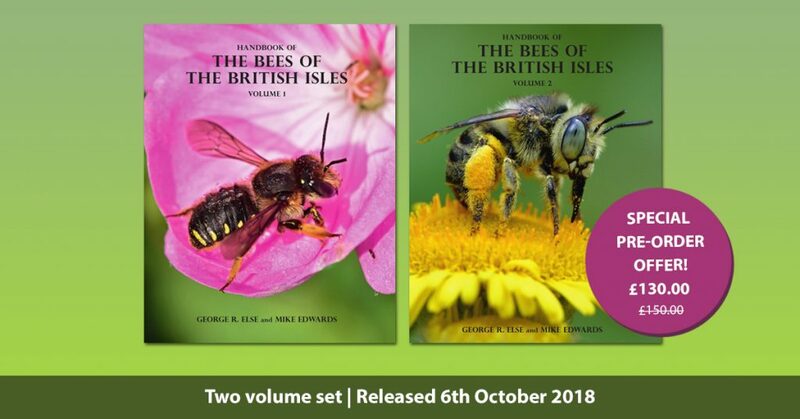 The timing is particularly exciting with the upcoming publication of George Else and Mike Edwards’ authoritative and comprehensive Handbook of the Bees of the British Isles. A culmination of over forty years of study, the production of this book has been supported throughout by the Ray Society and much of the original artwork was commissioned and funded by them.